Do not turn off computer we have updates for you. 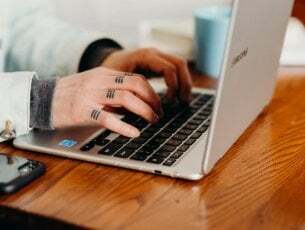 These updates help protect you on the online world. 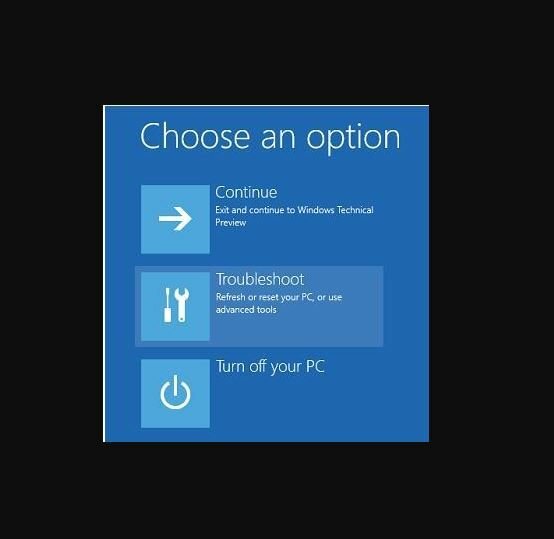 Most users do not like annoying popups that show while they’re working on something with much focus, so when one of these show up, you may be curious as to whether it is truly a genuine popup from Windows, especially if you don’t know what it’s about. 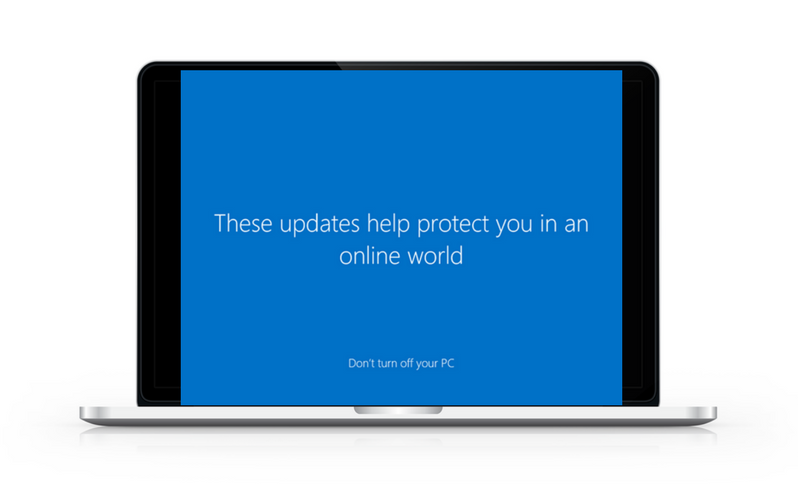 One of these popup messages is one that says these updates help protect you in an online world. 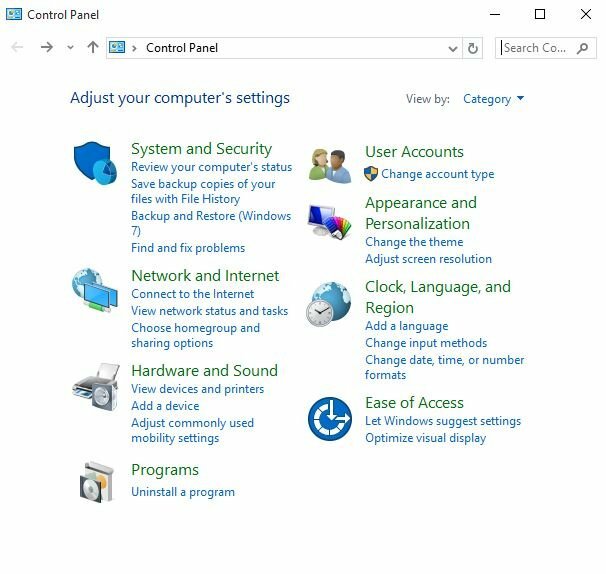 Downloading Windows updates depends on your connection speed, the network settings, as well as the size of the update. Usually, updates start looping if they encounter some corruption while doing their processes. 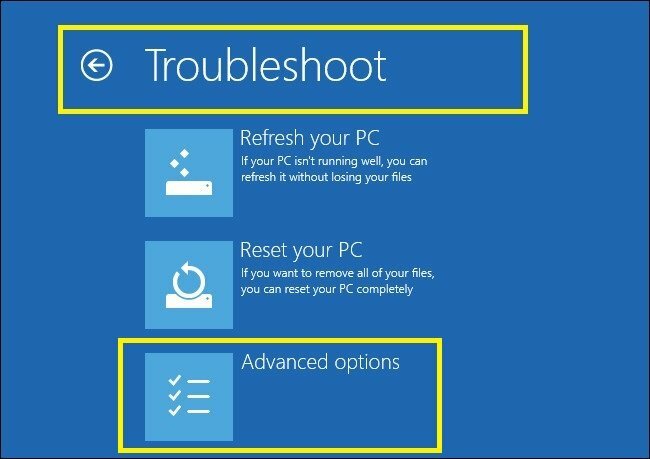 When you find that your computer is stuck or just loops at this update message, there are a few things you can do to troubleshoot and see if it goes away. Did an automatic repair fix the error: these updates help protect you in an online world is stuck? 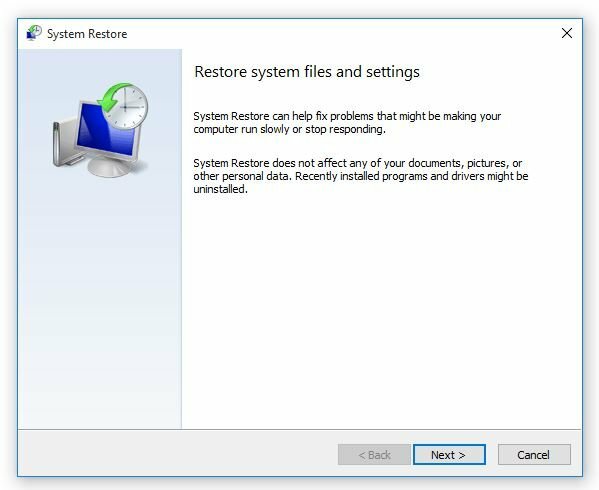 If not, try a system restore as described in the next solution. 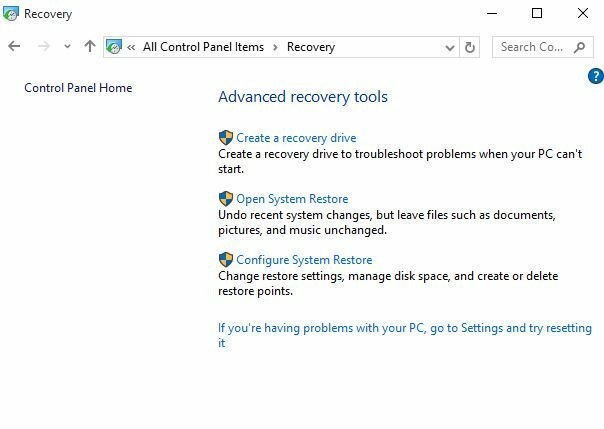 Perform a hard reset – turning on and off the PC – by pressing and holding the power button for 10 seconds. 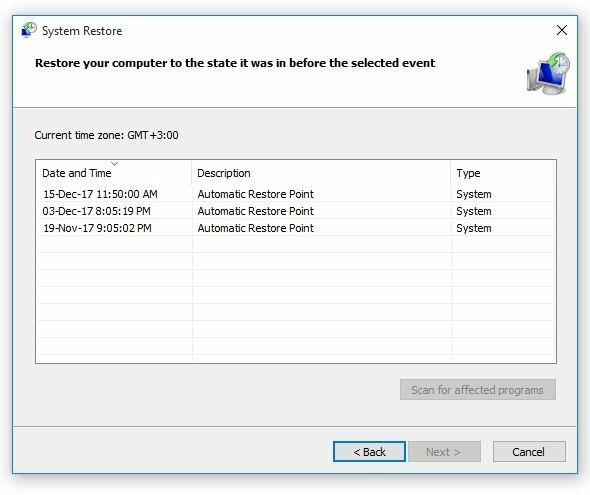 Select System Restore. 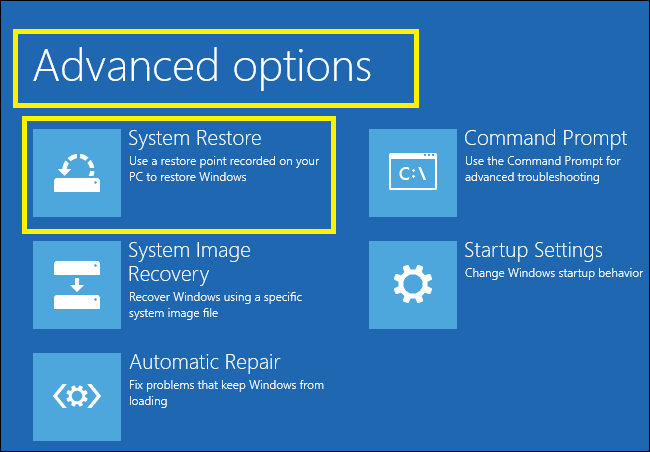 Choose the restore point where the issue did NOT exist. 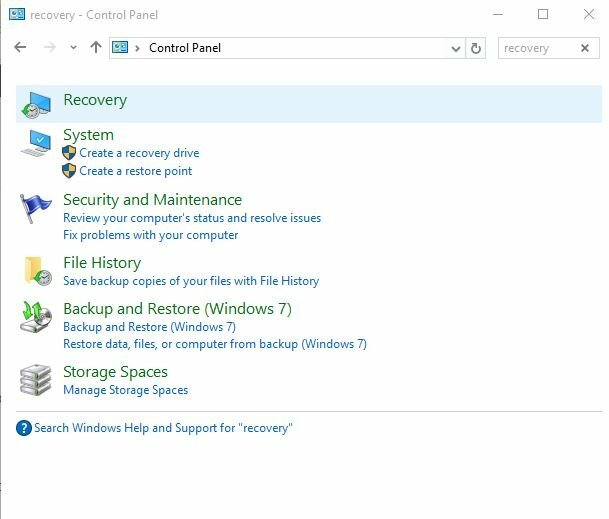 Note: This will remove recently installed apps, drivers, and updates that may cause problems to your PC, but it will not affect your personal files. 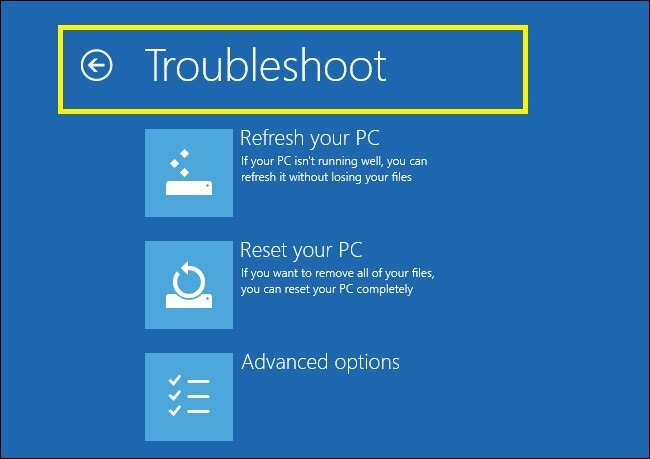 Let us know whether any of these solutions helped fix the error: these updates help protect you in an online world is stuck, by leaving a comment in the section below.